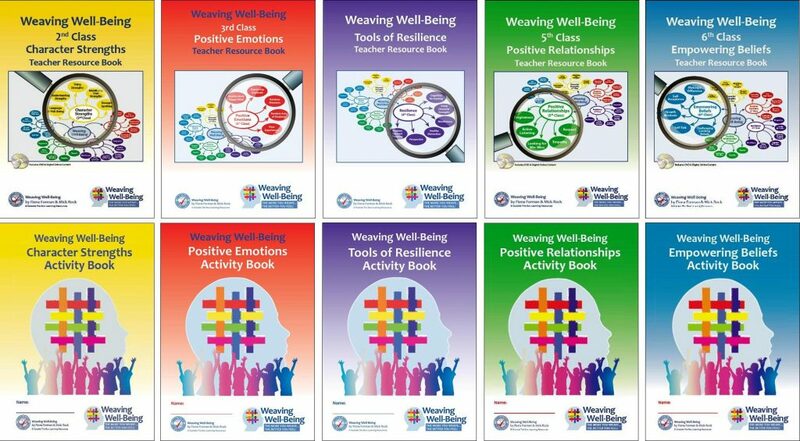 Mick Rock is co-author of a new positive mental health programme for Primary Schools called Weaving Well-Being. This is the first Irish designed programme of its kind which aims to enhance wellbeing in children aged from 8-12 years. 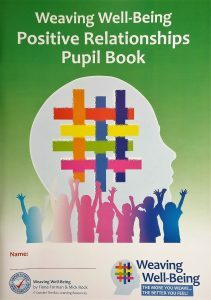 This affordable programme consists of 10 lessons for each class level and is grounded in evidence-based interventions from the rapidly expanding field of Positive Psychology. The programme is now in over 500 schools across Ireland and we have just signed a distribution agreement with Hawker Brownlow Education. They are Australia’s leading provider of educational resources, classroom strategies and teaching tools. We are absolutely delighted that our Weaving Well-Being programme will now benefit children as far away as Australia. 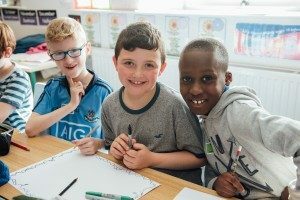 There is a wide range of issues that children face today including anxiety, conflicts between friends and students in school, bullying and peer pressure. These can have a significant impact on their happiness and wellbeing. Positive Education is an approach to education that cultivates both traditional academic skills and also skills for happiness and well-being. 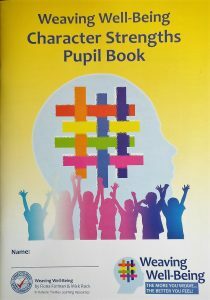 Schools are in a unique position to promote mental health and emotional well-being and to identify young people experiencing emotional distress. 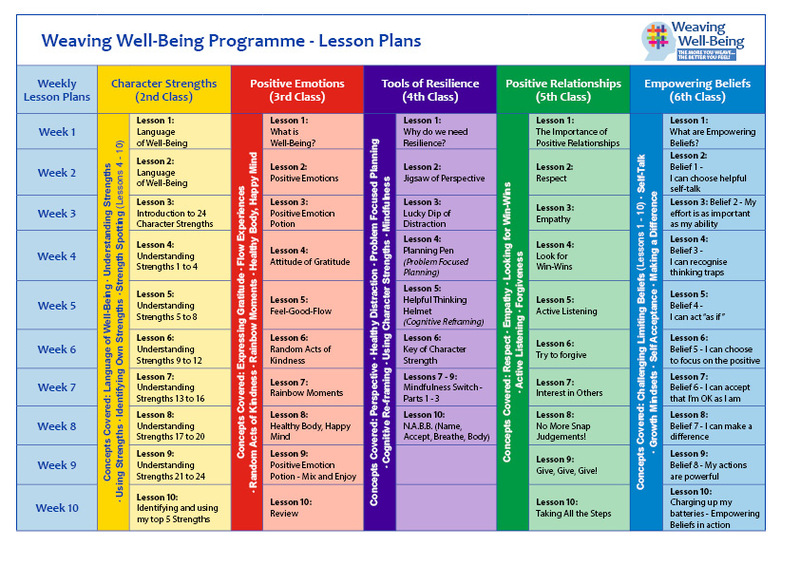 In the video below Mick and Fiona Forman, a Primary School Teacher who is the other co-author of the Weaving Well-Being Programme, provide an overview of the programme and discuss why it was created. 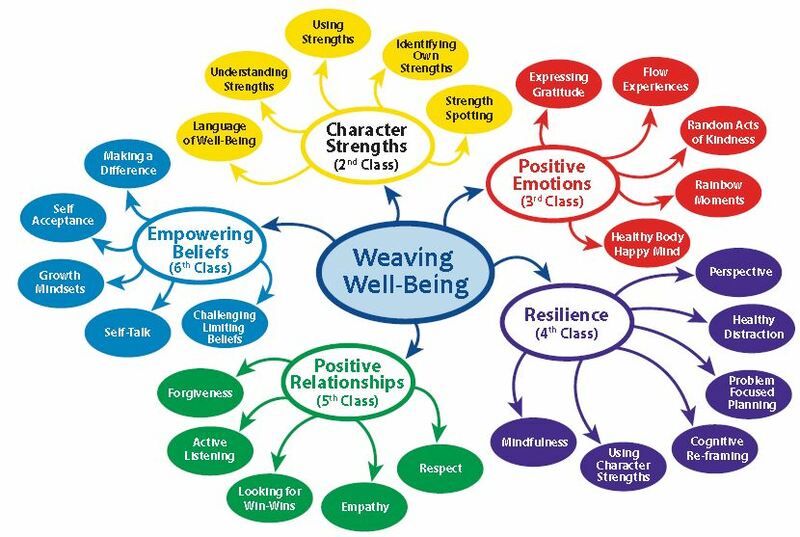 Weaving Well-Being gives children the opportunity to weave positivity into their daily lives through a range of activities in a variety of areas. These areas include identifying and using their authentic character strengths, boosting positive emotions, developing and nurturing positive relationships and connections, building practical resilience skills (including mindfulness) and developing self-efficacy. The lessons are designed to be implemented within the framework of the S.P.H.E (Social, Personal and Health Education) curriculum. The framework map below illustrates the main concepts covered at each class level. The table below sets out the topics covered in each programme. 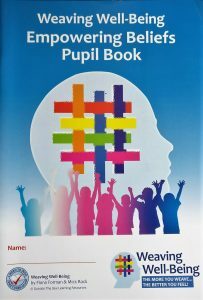 To view samples of the pupil books click on each book cover below.